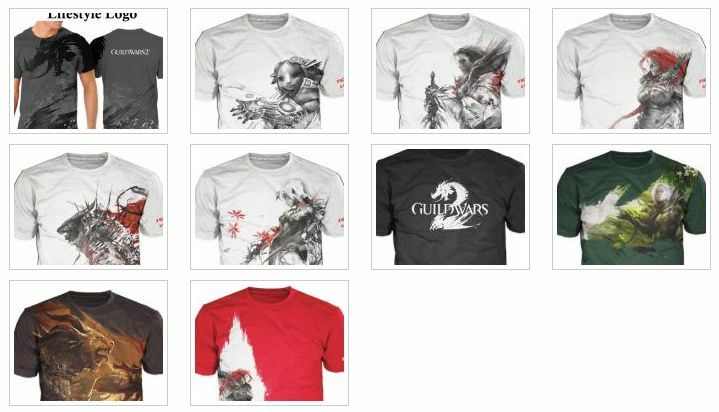 Arenanet has some designs for t-shirts on their facebook page. You can vote for your favourites there as well. Me I suppose I like the Lifestyle Logo shirt more than the others, but in all honesty these shirts are kind of what I was talking about in this post. I’m just not into huge prints, shirts that serve as billboards, and art that comes off as loud in the context of a shirt. In my opinion concept art doesn’t serve well as a shirt design. But that’s my personal opinion. I’m sure lots of people love the designs and are already planning out which ones to buy. Doubt I’ll get one though. So much to be impressed about here. I’m not really a fan of cosplay. I’m sure it’s great fun for anybody actually sewing up the fabrics and making their imaginations reality but I can’t be bothered. Give me my awesome spiderman hoodie and I’m happy. Some people go to extremes however and this cosplayer, who is somewhat known to me through various posts in r/gaming, is no exception. It must have taken a lot of time and work to put together this costume. Anyway the original concept art is right here. The cosplay is spectacularly close to the original. 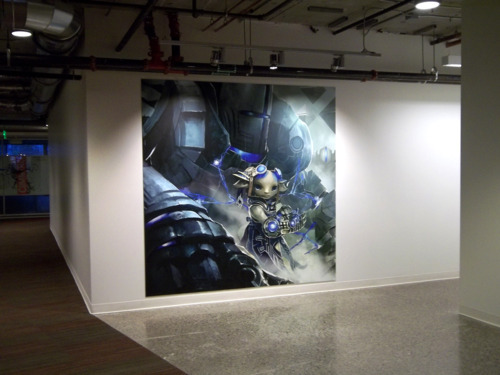 If you are a huge fanboy then you know that Arenanet is very proud of their artwork and adorns their walls with it constantly. Peter Fries posted some photos of he took of some larger than usual examples that recently went up around their office. 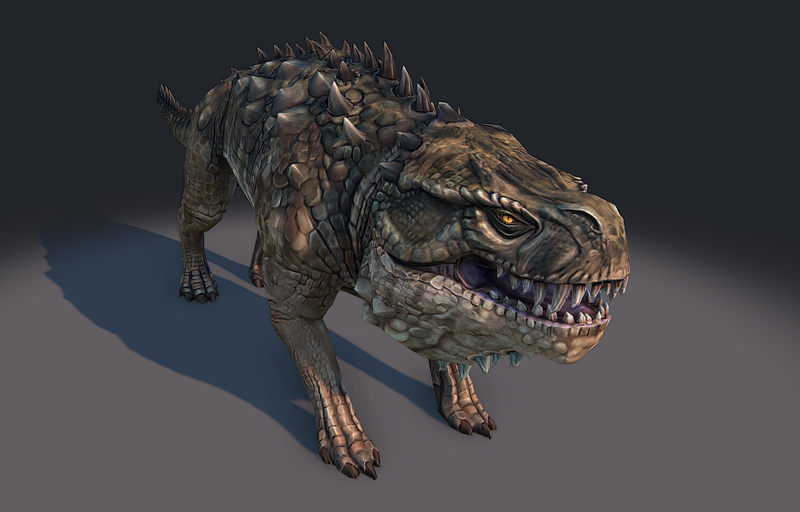 Was just trolling through my blog reader when I stumbled across a bit of 3D art from Jake Weberg’s blog. 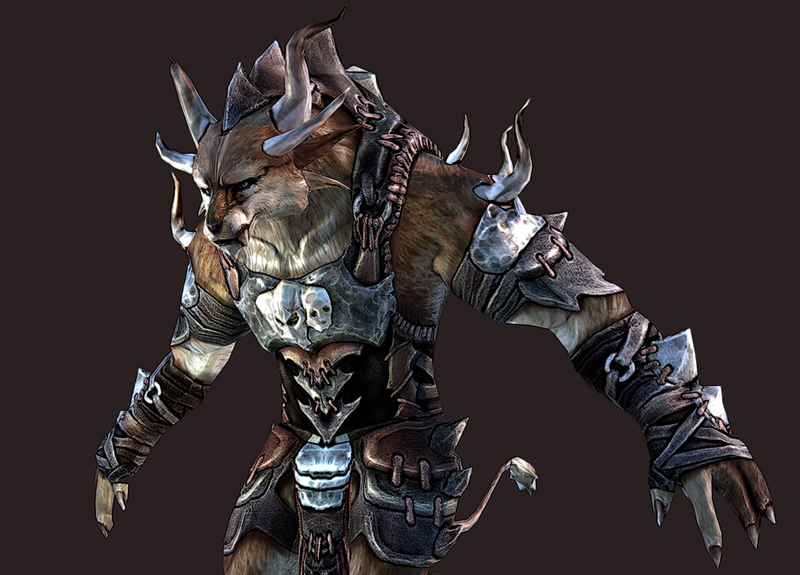 The charr looks familiar but I think I’ve only seen the creature in a trailer. Every time I got to make a post lately I’m hit by a heavy sense of deja vu. Have I blogged about this before? Should I blog about this again? Argh. Also there is a statue on the blog. I think I've seen this just not in 3d. 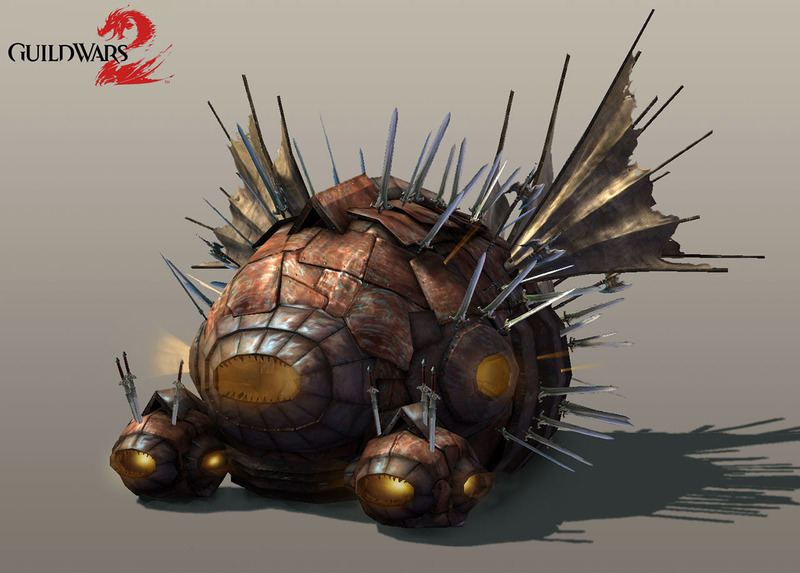 This looks like your typical Guild Wars 2 skelk or skale of some kind. The Guild Wars 2 Guru is the finest source for Guild Wars 2 information, even if it isn’t my favourite. I’ve grown surprisingly attached to my Google Reader, and Twitter feeds. 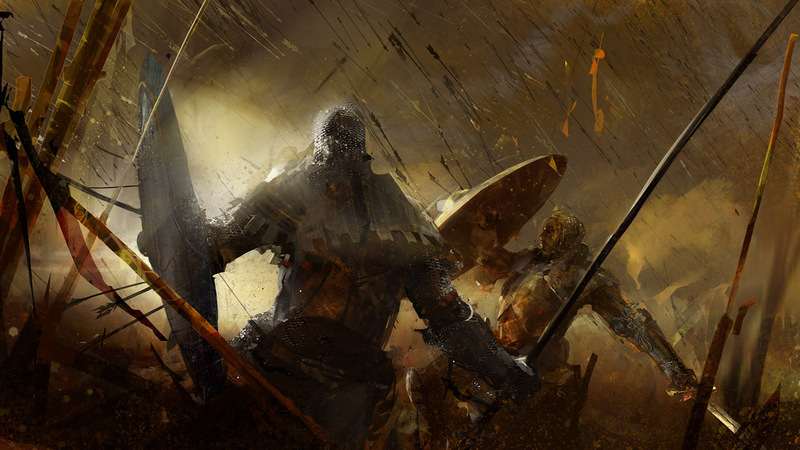 Nevertheless if I want to stay up to date on art being released I have to read the Guild Wars 2 Art Update thread. Thanks to all the contributors there. 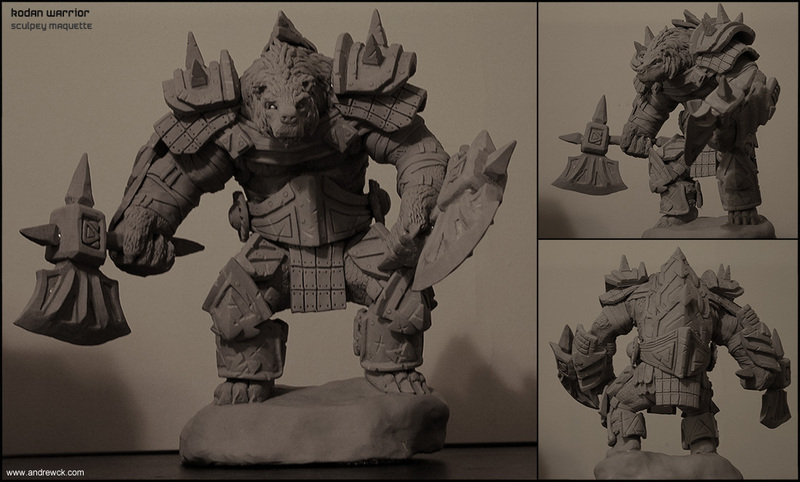 The other day a bunch of 3d models from varying artists was posted. xxx87 kept tabs on several Arenanet employee blogs on blogspot and posted what he found, but kudos to aspectacle for crediting and linking the blogs. 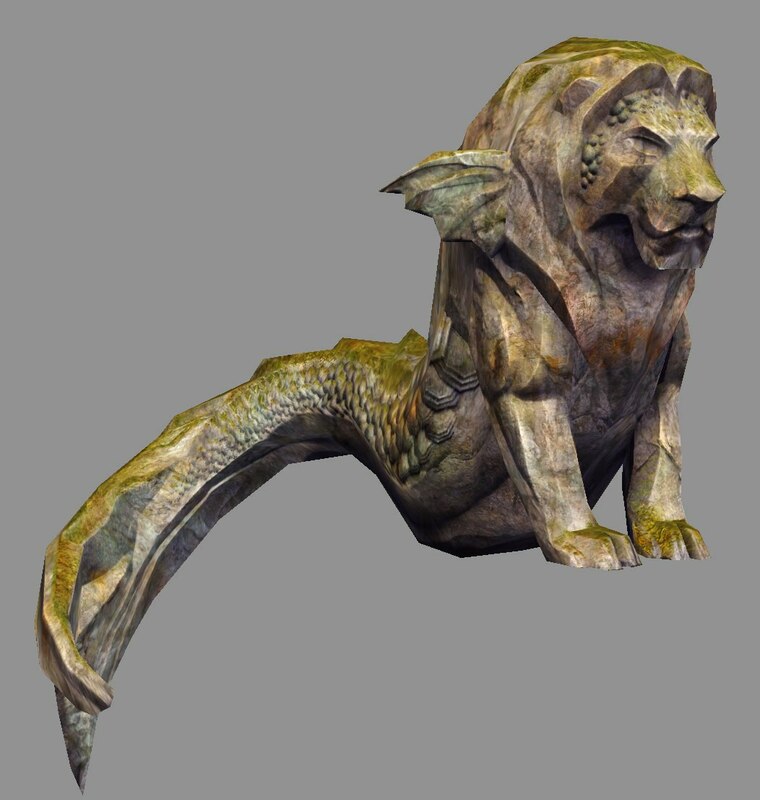 Up first Jake Weberg posted this statue presumably located in Lion’s Arch, as many of the images seem to be centered there. What is of note to me is the fish tail. An interesting hybrid. Very reminiscent of a mermaid of course, which I suppose makes sense as LA has been submerged and taken over by pirates. A logical aquatic theme emerges. Sort of. What I liked most about Andy Kreutzer‘s work were the shots of shanty towns in the Lion’s Arch area. Despite being called shanty towns, they don't look particularly awful. And now people want it. 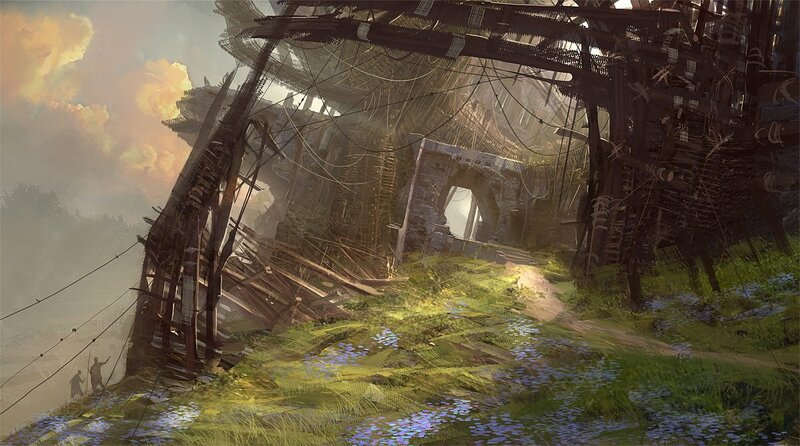 And of course Carlon Addison has some nice in game renderings of previously seen concept art. 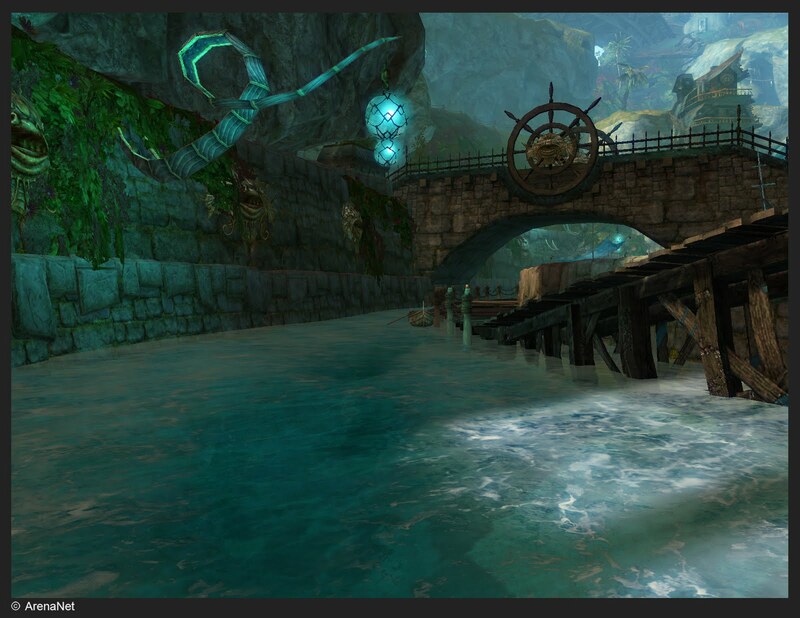 I hope little details like the names of small rivers are included in Guild Wars 2. 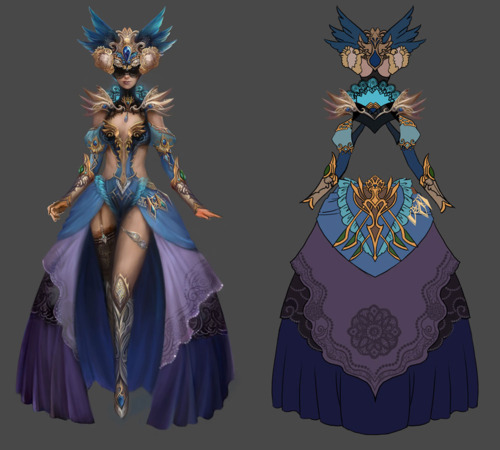 Points to Amannelle for pointing out the similarities between game renders and specific concept art in this post. As always you can find plenty more images on those specific blogs, however there were a few images in the original thread I didn’t see in the cited sources that I thought were worth noting. This… object, if it can be called that, might resemble a submarine? 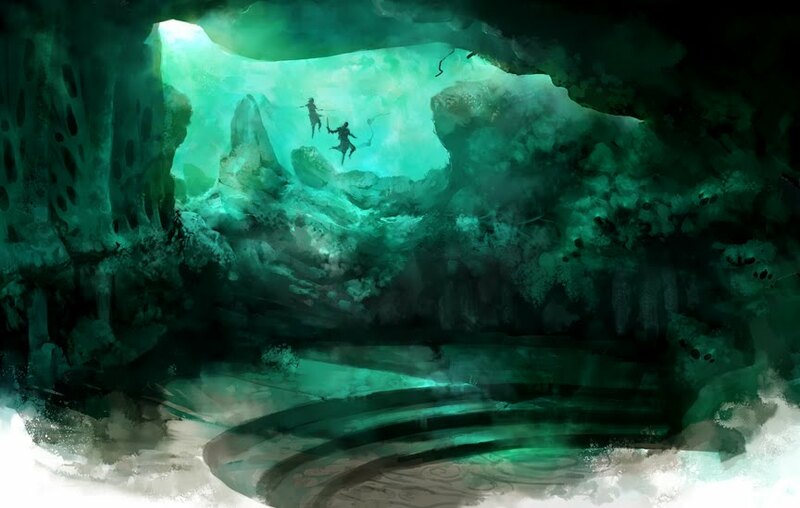 It would make sense if much of the game takes place under water. I doubt however we’ll be able to steer or move it if we find it. Arenanet devs have stated we won’t get to drive around in some of the charr tanks we saw in the charr race featurette, which to me means we won’t be getting in many other vehicles either. Interesting defensive strategy, stick a sword on it! Of course if we won’t be riding around in tanks, siege machines, or submarines, we probably won’t be getting into any airships. We’ve seen a lot of airship design in Guild Wars 2 concept despite Arenanet consistently saying that their focus is on land and underwater. It really does raise the question however, what are you planning on doing with all the airships? Hmmm needs balloons, a 20th century house, a chinese kid and a dog that yells squirrel! 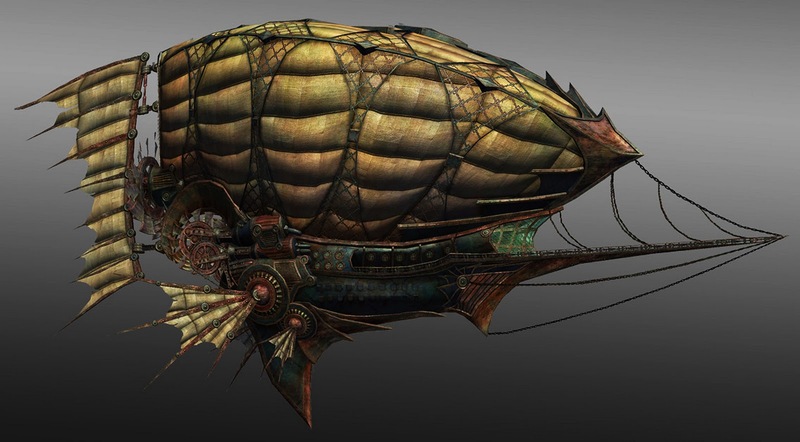 There is no definite connection between the airship images in the thread and in Guild Wars 2, none that I could find, but it does resemble their work. Note to all OP’s, citation needed. 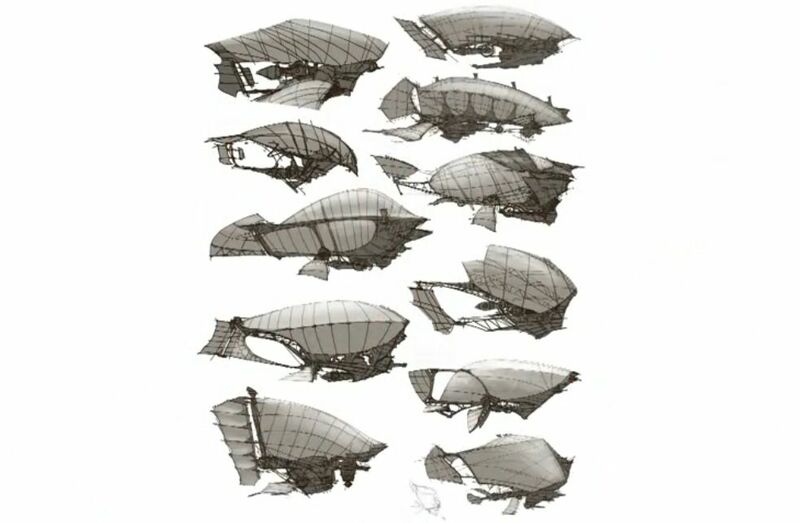 However there is this screen shot I took off an official Arenanet youtube video (Thanks again amannelle) of various airship designs. No exact copies but some similar designs. Why U no explain airship Arenanet!? 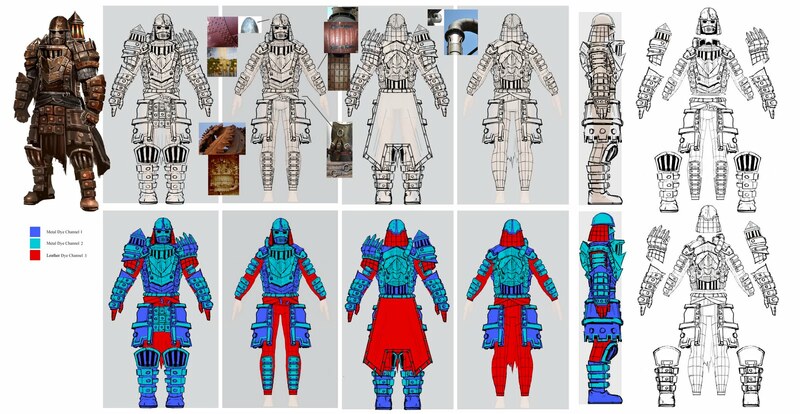 I foolishly assumed that when Arenanet released the Guild Wars 2 Asset Kit on Thursday it would have little in the way of new screenshots or concept art. Not sure why my mind jumped to that conclusion. I have over the past 21 months used up about 180mb of image space on my wordpress account. 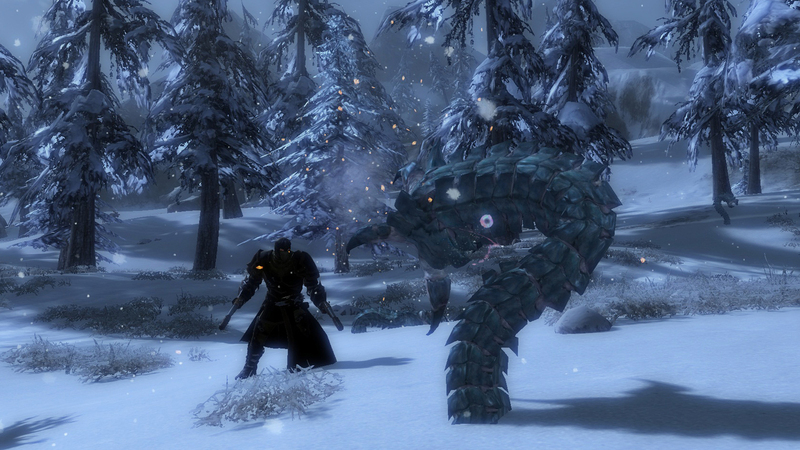 Most of that is devoted to Guild Wars 2 so perhaps I was overconfident because of that. However when I looked through the selection in the Asset Kit, not only were there new pieces, some of the pieces I was familiar with looked fantastically detailed even in the non-HD version. I guess that is what happens when you allow WordPress to crunch every image you upload. 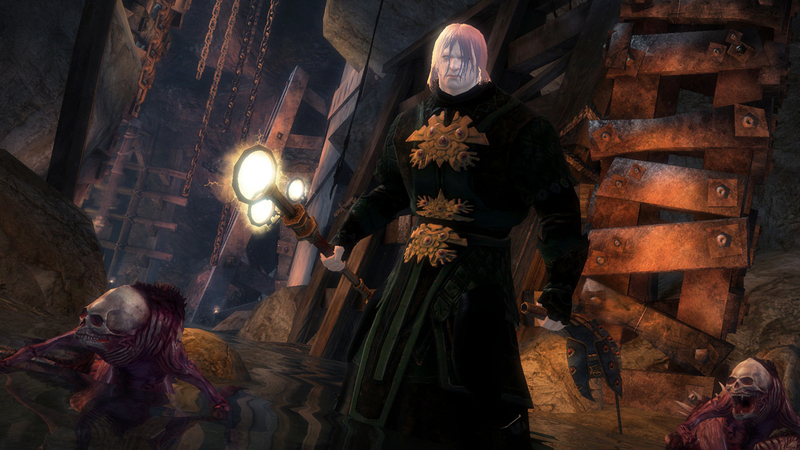 Here are a few of my favourites, but you can find more over at Guild Wars 2 Slovenia. Nice redesign Tron. What is it about castles anyway? And here are some screen shots. I can see it now, a B movie playing at the local cineplex midnight special. Long ago he was a mild mannered engineer. Now they call him: Charrhead!!! Katy Hargrove put this up on her blog recently and well, I really like it so I thought I’d post it. It’s called Charrhead. Levi Hopkins and Jason Stokes have been posting a lot of stuff over the past couple months, and I’m more and more impressed with their work. They’re both members of CGHub (CG standing for computer graphics) which is a kind of social networking site for people in the industry I guess. The first thing that jumped out at me were images from both artists depicting a part of Divinity’s Reach that had become a giant sinkhole. You see this during the manifesto video already rendered into in-game graphics, but I always love seeing how they’re first drawn. It’s interesting that I can’t remember if I’ve seen Stokes version before because it so closely resembles the in game manifestation. Of course it really is difficult to figure out what is new and what has been seen before, especially with the GDC concept art videos of last year, but it’s worth noting even if I have seen the below image before, it’s great. Please give me mounts. Always plenty of beautiful things to look at. 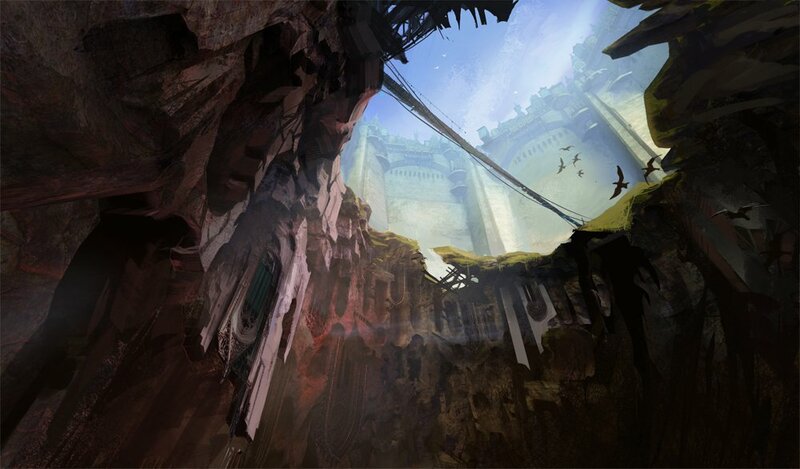 The work below is entitled Trinity Coast, perhaps a zone or at the very least a location in Guild Wars 2. Somewhere quite close to the grove I would expect. 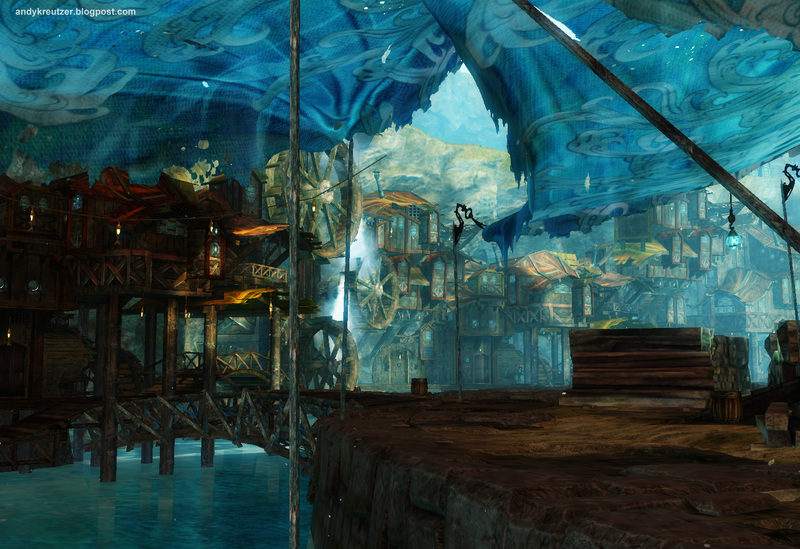 Sylvari designed architecture, some seaside visuals. Stokes at work. And as always you should head over to the links provided and check out the pieces I haven’t shown off. I’m no artist but I like pretty things and tend to post beautiful art from Arenanet and other game studio concept artists. Lately I’ve seen a few new things. For instance with the blog post Arenanet made about krait, Kekai Kotaki posted up a few pieces that were featured in the post. In the blog post not all of this piece is visible. For me the carved stone steps add a whole other dimension to the scene. My favourite piece from the set. I’m not overly familiar with Brian Lawver, but I believe Dutch Sunshine from GuildMag tweeted about his pieces the other day, and they’re pretty good. I think Dutch liked a branded bear illustration while I prefer the one below. There are a bunch of pieces at cghub, so check out the undead chicken and weapon sets while you’re there. 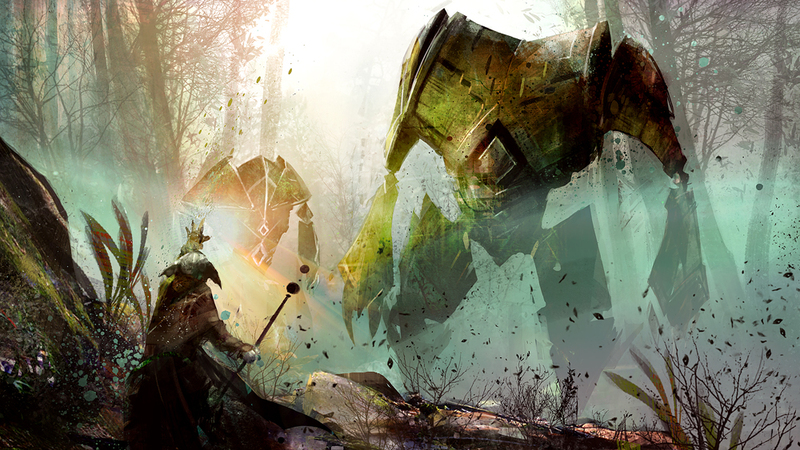 Finally, the big buzz over at Guild Wars 2 Guru was about Dave Bolton’s blog updates. He put up 5 or so in the past few weeks. Concepts, architecture, props, orthos and icons. So what is the big deal? Is it the amazing depiction of the mansion in Beetletun? Is it this amazing armour set? Uh no actually, its the icons. 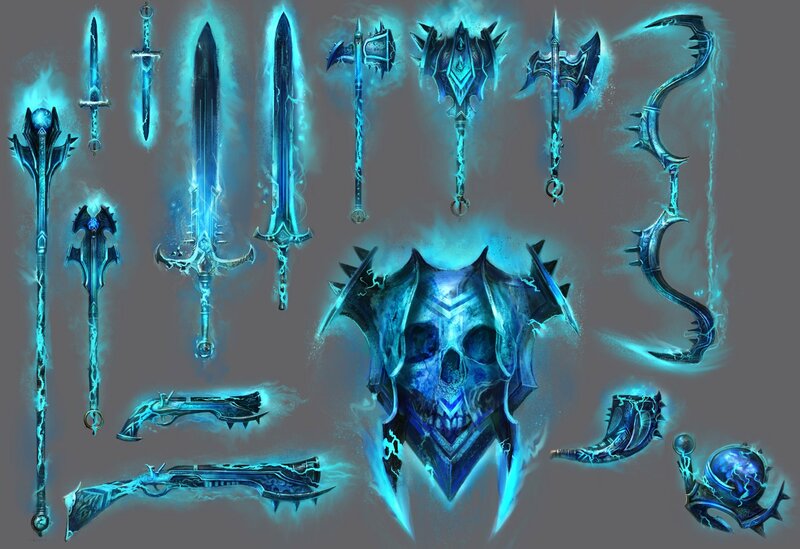 Whether it be the images named ‘creature trophy icons’ which apparently had some trying to unravel the mystery or the skill icons that name various skills and hint at their use. Some of these images have been hanging around a long time, but for the most part they’re all new to me. Wonderfully new and pretty. Guild Wars 2 Guru, the main forums that Arenanet pays attention to and sends their goons (:P) to intimidate, is kind of a mixed bag at times. You really have to sift through the place to find the threads that are gems. 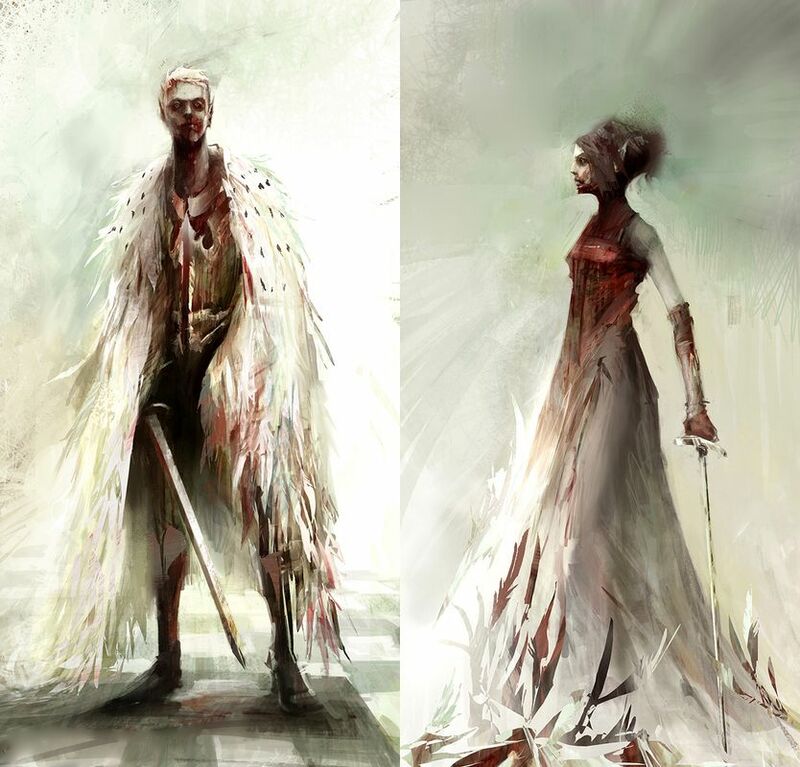 One of those threads for quite some time now has been the GW2 art update thread. 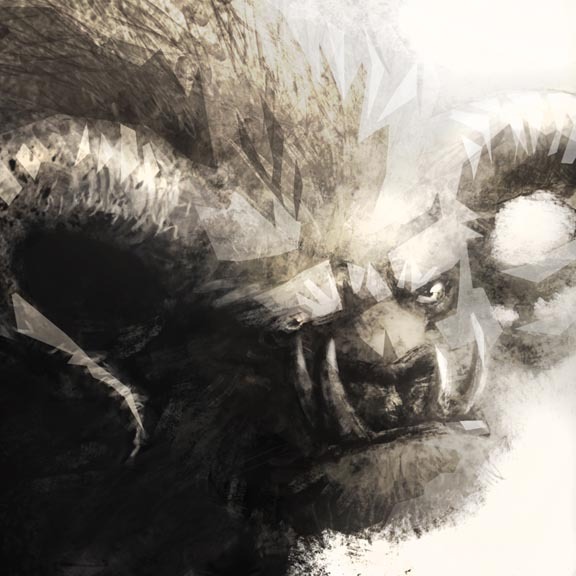 Dedicated contributors, monitoring various concept art websites, updating the thread whenever they come across Guild Wars 2 art. And then I post about it. Of course I haven’t since January I think, but now is a good time since there is quite a few new images. For instance check out this pair of sylvari. Originally two seperate images, I've combined them. Very elegant, and the robes are suggestive of feathers. My first thought was mesmers, but perhaps, as someone suggested in the thread, they are Nightmare Court? 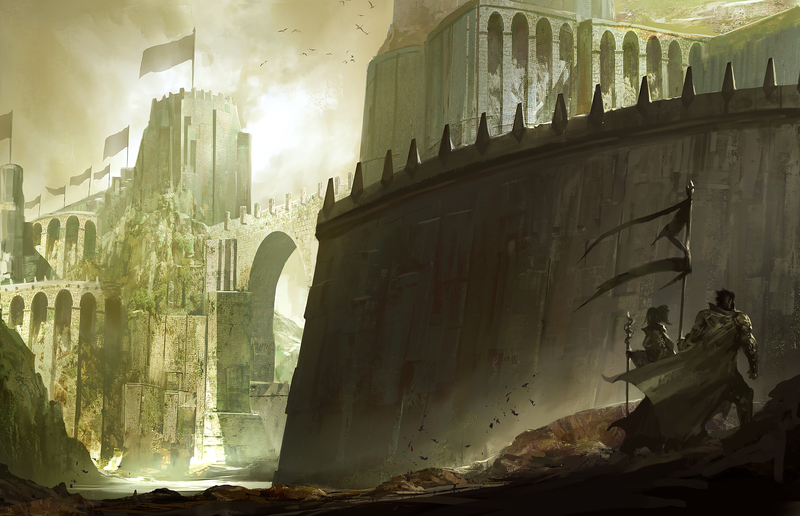 Richard Anderson. 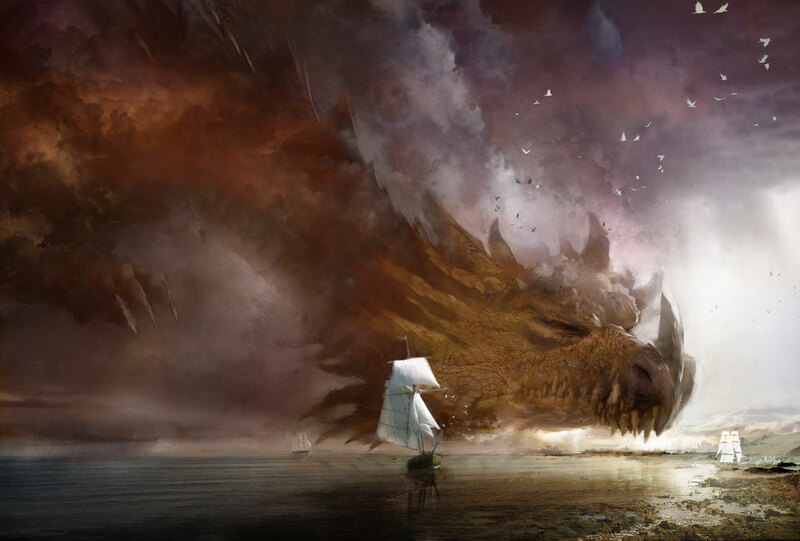 Daniel Dociu is one of the most well known concept artists in the business. Here’s one of his latest. Yes, that is a ship in front of it. What were Jade Armours if not golems? I wonder if we'll see any. 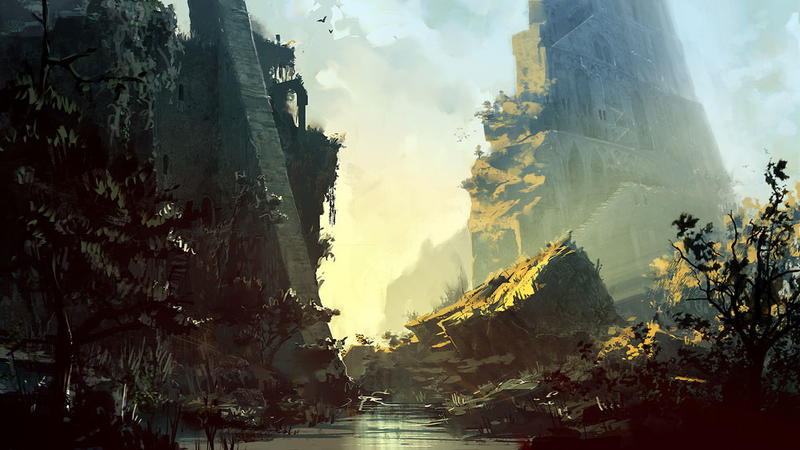 It would be hard to choose amongst Richard Anderson’s art. He has many stunning pieces. 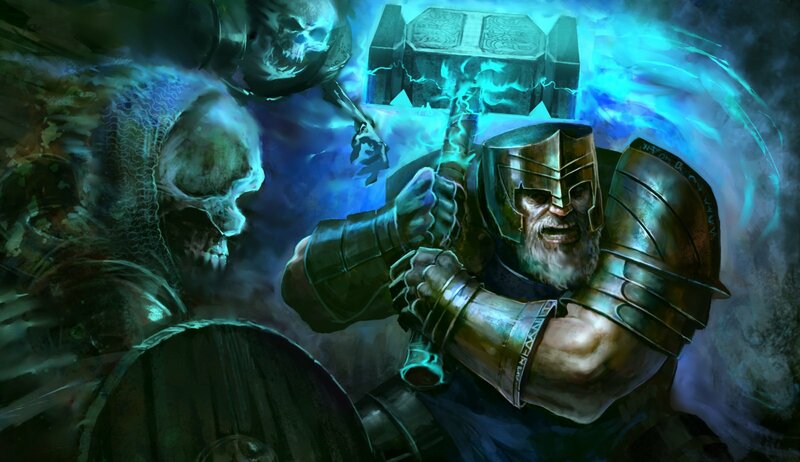 Some people prefer the golems above, but I prefer the downpour of arrows below. Tons of relatively new stuff at his website as well. What was that one Chinese movie with Jet Li and tons of arrows? And then there is Levi Hopkins who I’ve also posted a lot of art from. 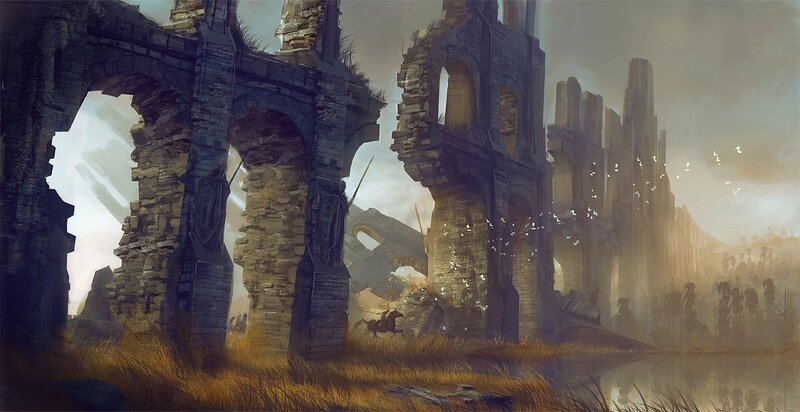 The below image is titled Abandoned Ogre Again. Perhaps they weren’t satisfied with his first version, or perhaps he did more than one. In any case it seems to be a reference to the Jotun perhaps? We did hear that they had a civilization that has slowly died and made them more tribal. Just the sort of thing I want to find in the middle of nowhere. Anyway, 3 great artists that work for Arenanet. Be sure to check out their sites for more eye candy.